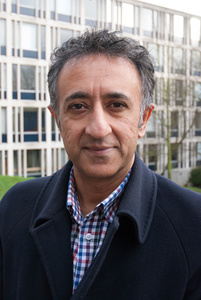 Professor Shamit Saggar is Director, Understanding Society Policy Unit & Professor of Public Policy. His main academic and applied interests lie in public policy, regulation, migration, ethnic pluralism, social change, scial exclusion, labour markets, extremism and radicalisation, and political participation. He has published over 50 peer reviewed papers and chapters, six books and 10 policy reports. His most recent book, Pariah Politics, was published by Oxford University Press in 2011.